This entry was posted in Eco Atlas On The Road and tagged eco tourism luxury Sabi Sabi Sabi Sands safari South Africa sustainable tourism on April 2, 2014 by Katarina Mancama. Most people associate the name Sabi Sabi Private Game Reserve with the best of safari luxury that South Africa has to offer. A continuous presence on the Top Hotels of the World lists as well as a steady stream of celebrity guests solidifies this perception. 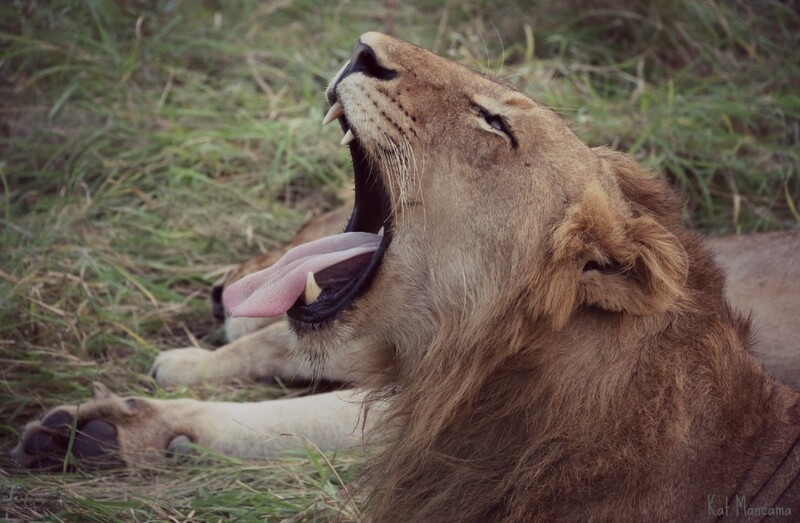 Add to this some of the best game viewing in the land, and a wide range of luxury lodges and you are nearly there. Under the theme “yesterday, today and tomorrow” there are no less than 4 differently themed all-suite lodges within the reserve, ranging from traditional to ultra-modern. At Selati Camp, the romantic colonial (“yesterday”) era has been recreated using thatched roofs, antiques and wooden floors. Little Bush Camp and Bush Lodge represent “today” with their contemporary African design and spacious suites. Earth Lodge provides a delicate and modern space where nature plays the leading role; a new breed of safari lodge that is pointing the way towards “tomorrow”. As different as the lodges are, they all have unrivalled luxury and service worthy of kings and queens in common (in fact, I wouldn’t be surprised if one or two royalties have stayed here, but Sabi Sabi are too discreet to ever tell us about that). However, some of you will have noticed that I said “nearly there” earlier. 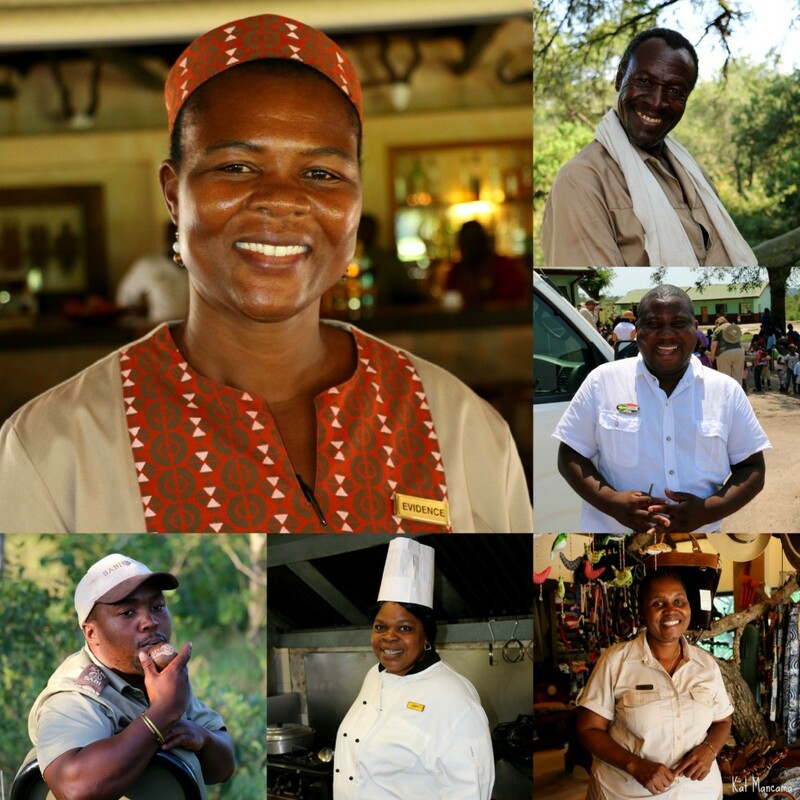 There is one more, vital ingredient in Sabi Sabi’s recipe for success: their people. Everyone, from maintenance to management is proud to work here and this shows. You will always be greeted with a warm smile, and people are more than willing to go the extra mile to ensure that every guest feels like a VIP. Being a caring, nurturing and encouraging employer has afforded Sabi Sabi total loyalty and commitment from their employees. Many have worked here their whole career and consider themselves family. As a guest, you feel this pride and loyalty not only in the service you receive but also in the depth of knowledge that your hosts share with you. Over and above being one of the largest individual employers in the area, Sabi Sabi supports the local communities through a wide range of projects. These range from sponsoring a crèche, to youth development through sports and environmental education. 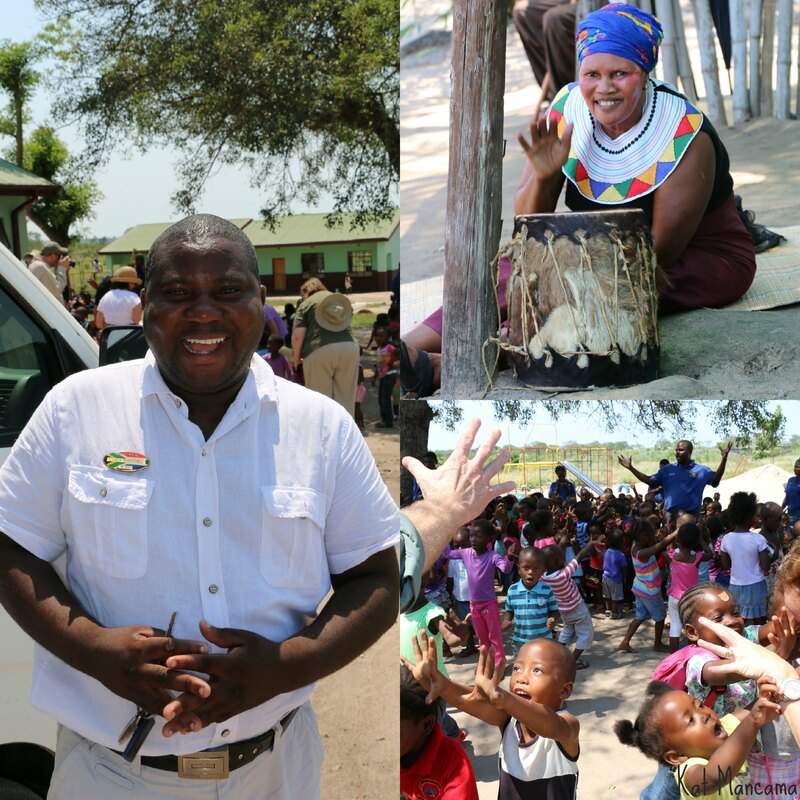 Guests also have the opportunity to visit the communities and learn more about the Shangaan culture through the Community Tour; created and guided by one of Sabi Sabi’s employees Lodrick Manyathele. The way Lodrick has gone from being an employee at the lodge to successfully running everything related to the Community Tour, including community liaison, budgets, staff, marketing, scheduling, guiding and much more, is but one of the many stories of how Sabi Sabi empowers their employees and create opportunities for them to grow while at the same time providing their guests with an even richer experience! Sabi Sabi really is for discerning travellers that want it all. Not just luxury, sophistication, excellent game viewing and great service but also a commitment to people and places that ultimately leads to The Complete Experience. Katarina loves to travel and this passion has taken her to many places around the globe. 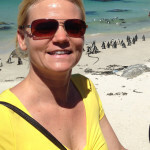 She was born and raised in Sweden then lived, studied and worked in Australia, The UK, Panama and Switzerland before making South Africa her home in 2005.